VANT will release their debut album early next year. 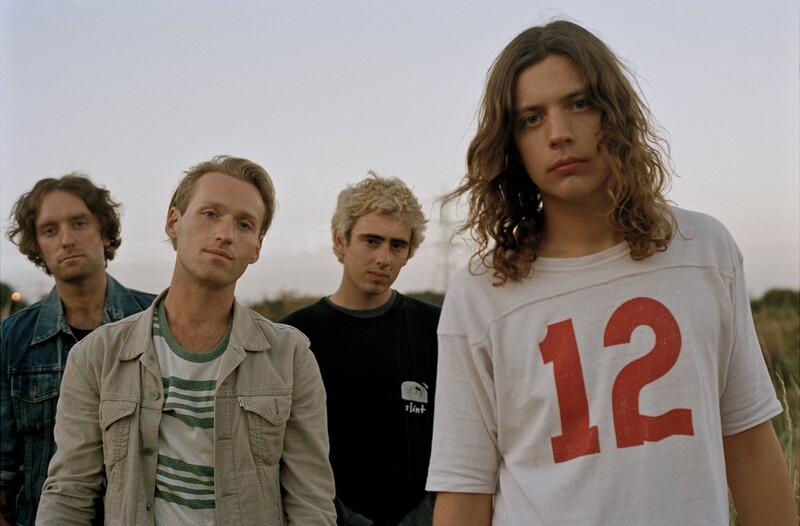 VANT will support You Me At Six on their UK tour between October 13 and 24 before heading out on a headline UK run between November 12 and 29. They will also support Nothing But Thieves for three UK shows on November 30 and December 1 and 2. Tickets are on sale now. 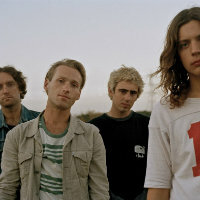 Click here to compare & buy VANT Tickets at Stereoboard.com. VANT have announced The First Days Of Freedom tour. VANT are going on an indefinite hiatus. VANT will embark on their The Last Days of Punk tour in October.